The approach of chiropractic health care is to identify the cause of your health problem and not simply treat the symptoms of disease. A variety of symptoms such as pain, stiffness, numbness and tingling, muscle spasms, decreased range of motion and headaches are just a few of the problems that chiropractic can help to improve upon. This is done by improving spinal function, which not only helps to reduce your symptoms, but also allows your nervous system to function optimally. Our friendly and professional staff are here to help you get the best care. Contact us today or book an appointment now. 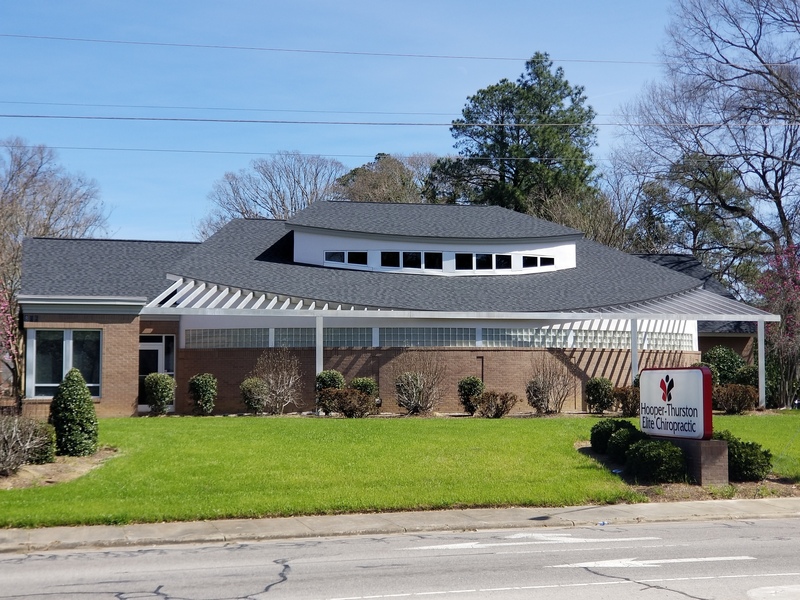 Dr. Mark Hooper, Dr. Mark Thurston, and Dr. Brian Hooper strive for excellence through superior chiropractic treatment, education and patient satisfaction. We treat ALL types of neck, back, hip, knee, foot conditions, as well as provide revolutionary soft tissue technique for athletic injuries or chronic conditions. 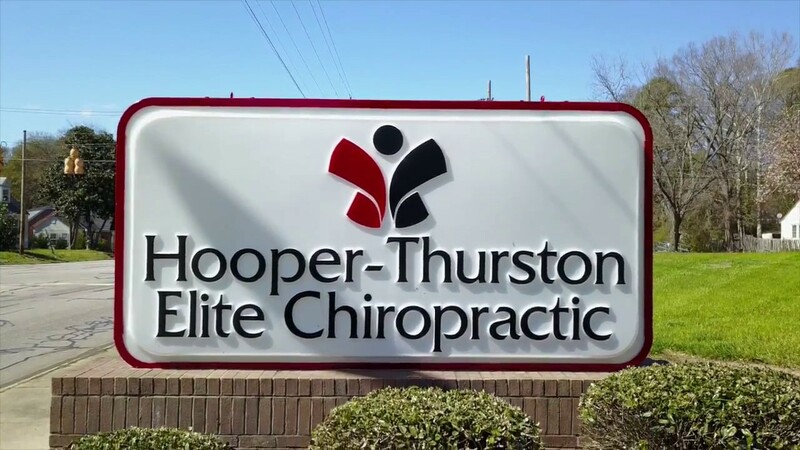 Call Hooper-Thurston Elite Chiropractic of Wilson today! Please show or mention this coupon to receive a complimentary evaluation on your initial visit to Hooper-Thurston Elite Chiropractic. We can provide fast, effective PAIN RELIEF! Dr. Mark Hooper, Dr. Mark Thurston, and Dr. Brian Hooper work to eliminate the structural problems that influences the nervous system, and to restore optimal function of the body without the use of medications and surgery. Proper treatment depends on the underlying cause of your pain. Our experienced, compassionate doctors can provide a comprehensive examination and x-rays to determine the root cause of your back pain and to recommend a natural treatment plan, without drugs or surgery. Elite Chiropractic treatments focus on addressing problems like mid and lower back pain, neck pain, headache pain, joint pain in the arms and legs, injuries from a motor vehicle collision, numbness and tingling, muscle spasms, and decreased range of motion. Elite Chiropractic care techniques such as gentle, precise manual spinal adjustments, ultrasound, electrical stimulation, Graston soft tissue, traction and hot/cold therapy can provide fast, effective pain relief while providing long term corrections for your problems. New Patient? Click here to visit our Patient Forms page.